About Us | Valley Tel Service, Inc.
About Valley Tel Service, Inc.
Valley Tel Service, Inc. is a family owned and operated business since 1985. This dynamic brings a level of dedication and pride to the company that is unique in the telecommunications industry. 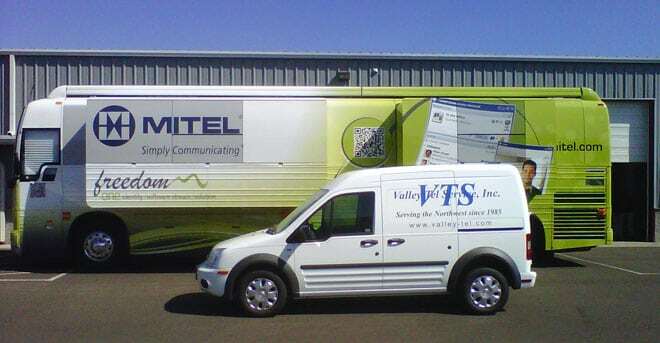 For over three decades serving the Oregon Business Community, Valley Tel Service has earned an outstanding reputation for the design, installation, maintenance, and repair of a wide variety of telephone equipment. 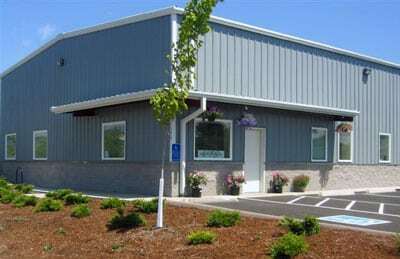 Having locations in Portland, Eugene, and Roseburg, allows corporate Oregon to rely on one vendor for all of their telecommunications, data wiring, and networking needs. We truly feel that serving your company’s telecommunication needs is more than just a job – it is our life’s work. This is why we strive for the best and continue to stay on the cutting edge of technology.